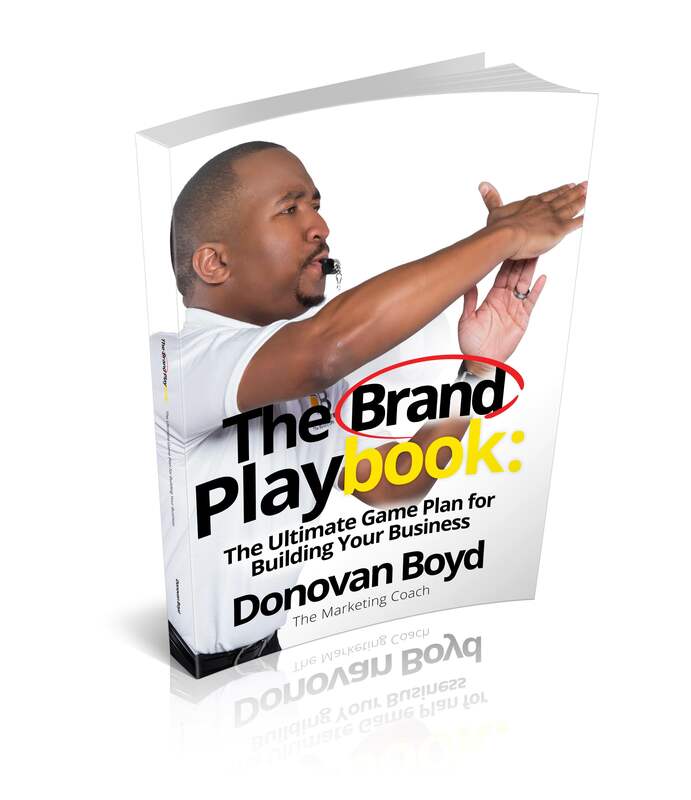 The Brand Playbook is a workbook for aspiring entrepreneurs as well as seasoned entrepreneurs. 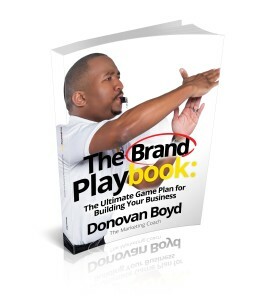 This book will be a tool to assist anyone who is starting their own business. 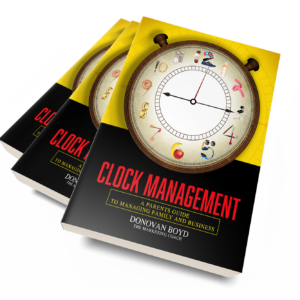 The hands on exercises puts the owner in the driver's seat so they can control the outcome of their business.